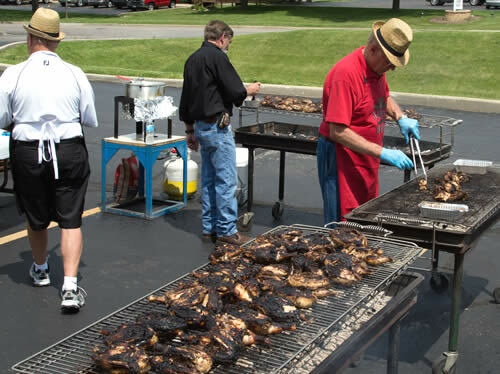 IHT’s annual barbecue will be held at the facility (775 Tek Drive, Crystal Lake, IL) on June 18th from 11:30 – 2:00. IHT President Dave Haimbaugh will be grilling Jamaican style jerk chicken served with red beans and rice and fried plantains for employees, customers, suppliers and friends. Going on its 8th year, the annual event has been a big hit with all.